The Learning Tree crew was out in full force at the American Specialty Toy Retailing Association Marketplace & Academy in Denver, Colorado last week. 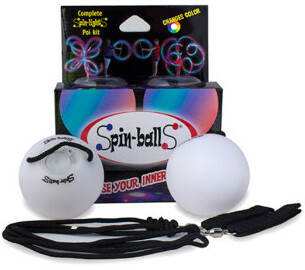 We found fantastic NEW toy ideas to bring to you! What else did we do besides hit the marketplace to find the NEWEST in toys? This four-day trade show and conference was packed with learning, hands-on exploration, and most of all, lots of FUN – because wherever you find toy people, you find FUN! We learned about the latest trends in play and education from industry leaders during break out sessions. 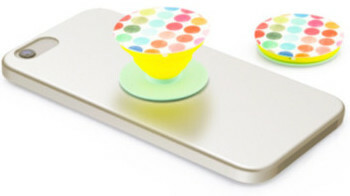 Lots of buzz about STEM and products designed for children with special needs. Our afternoon of hands-on crafting and building with sequins, silk, blocks and circuits, was provided by manufacturers introducing their new-to-market kits. It’s easy to see why kids can spend hours of out-of the-box fun with kits! Toy store owners are passionate about play and that was obvious when we got together for Game Night. This popular, round-robin evening had us hopping from table to table for quick play demonstrations to experience the great new game stars for the holidays, straight from the creators. 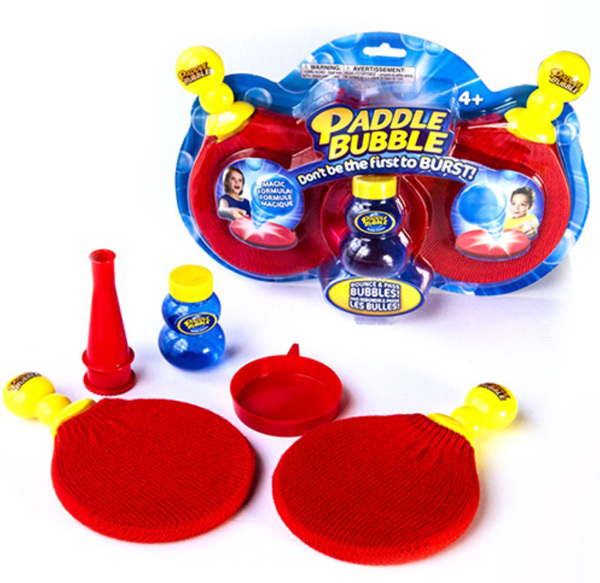 Paddle Bubble, an “ohhhh” inspiring game played with fabric covered paddles and a real soap bubble! Wed. June 15, 10am: Gardening Storytime – Park Place Learning Tree and Rosehill Gardens are teaming up for a special outdoor activity. Click here for sign-up and more info! Wed. June 15, 10am & 1pm: Create It, Make It, Take It! (CMT): Choose Design Paint and Grow Flowerpots or Paint a Bird Feeder – Corinth Square $10. 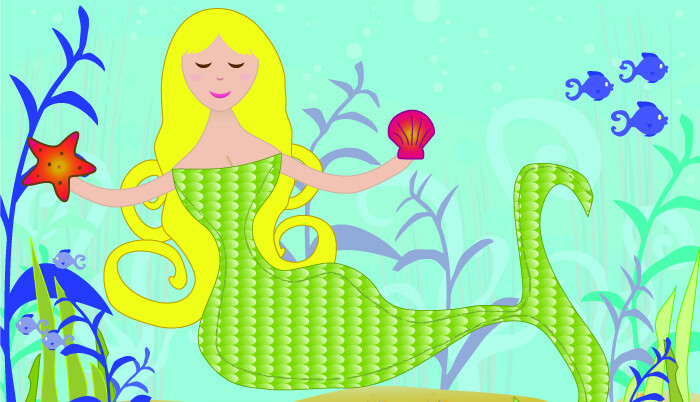 Click here for sign-up and more info about craft classes! Thurs. June 16, 1pm: CMT/Shrinkable Creations – Corinth Square $10. Click here for sign-up! Sat. 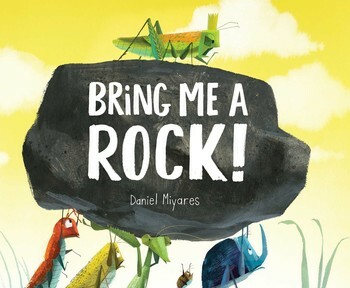 June 18, 10:30am: Daniel Miyares – Children’s author Daniel Miyares is back at Corinth Learning Tree to share his new book “Bring Me a Rock.” Interactive reading, activities and book signing!